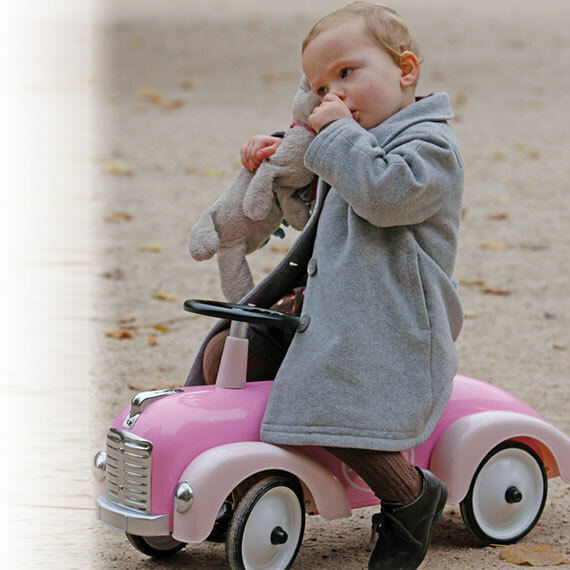 The Baghera toy cars are created in France by a young team of designers. They take inspiration from old cars that made generations dream. The Baghera cars will excite kids as well as adults. Each model was born from long hours of work. From the design and tooling, particular attention is paid to the quality of the finish. All models are compliant to European safety standards. 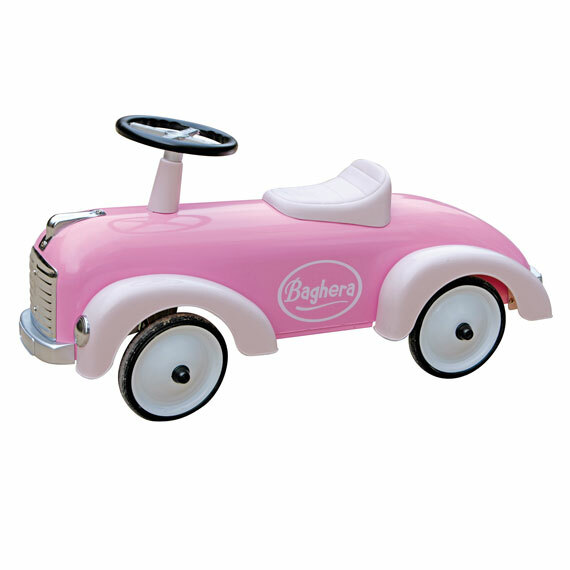 This pink metal speedster is very chic and ideal for a first ride on car. A perfect gift!